Telugu cinema’s first major release of 2018 is Pawan Kalyan’s Agnyaathavaasi, which marks his third collaboration with filmmaker Trivikram Srinivas. 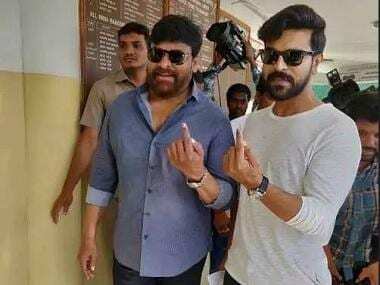 The duo so far has delivered two blockbusters in Jalsa and Attarintiki Daaredhi; so naturally, there are high expectations from their latest outing, slated to hit the screens on 10 January. 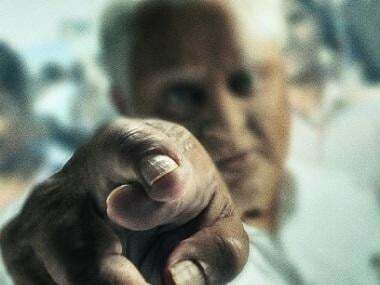 On Monday, the film was cleared with a U/A certificate by the Central Board of Film Certification and it is now gearing up for a very wide release. The film also stars Keerthy Suresh, Anu Emmanuel, Boman Irani and Murali Sharma among others in key roles. Firstpost has exclusively learnt that the composer Anirudh Ravichander might make a special appearance in a song in the film. Agnyaathavaasi marks Anirudh’s Telugu debut and his work so far has been widely appreciated. The songs from the album have been received very well. 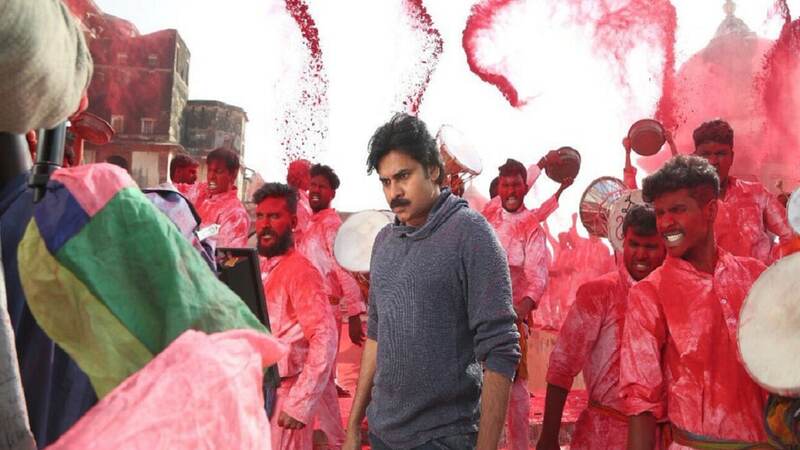 The makers recently revealed that the film will feature a special song which will be crooned by Kalyan. On the New Year's Eve, the song called 'Kodakaa Koteswar Rao', sung by Kalyan, was released and instantly became viral. Apparently, Anirudh will be seen in a special appearance in the song. “He will be seen matching steps with Kalyan sir for a few seconds. Trivikram suggested that Anirudh make a special appearance in the song. The video has come out very well. The song has been shot in an office set up of a software company,” a source from the film’s unit told Firstpost. After the debacle of Katamarayudu, all eyes are on Kalyan to deliver big with Agnyaathavaasi, which is carrying a highly positive trade talk. However, the makers have something to worry about as they have been slapped with a notice of copyright infringement. According to the industry grapevine, the film is based on French film Largo Winch, whose remake rights are with T-Series. Apparently, T-Series has sent a notice to the makers of Agnyaathavaasi to check if any copyright infringement has taken place and if so, take necessary steps. The 2008 French film, based on the comic book of same name, is the story of a billionaire’s adopted son to prove his legitimacy while trying to avenge the death of his father. Produced by Haarika Hassine, the film features Kalyan in the role of software professional. A special set worth over Rs 5 crore was erected in a studio in Hyderabad to shoot a major portion of the film. Crucial action scenes and a couple of songs were shot in Europe. The film’s climax portion was shot in Varanasi in December.